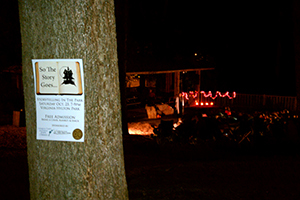 Enjoy local storytellers sharing spooky stories in the park. This free event has been held annually for over 25 years. The Lexington County Public Library, and The Town of Lexington.